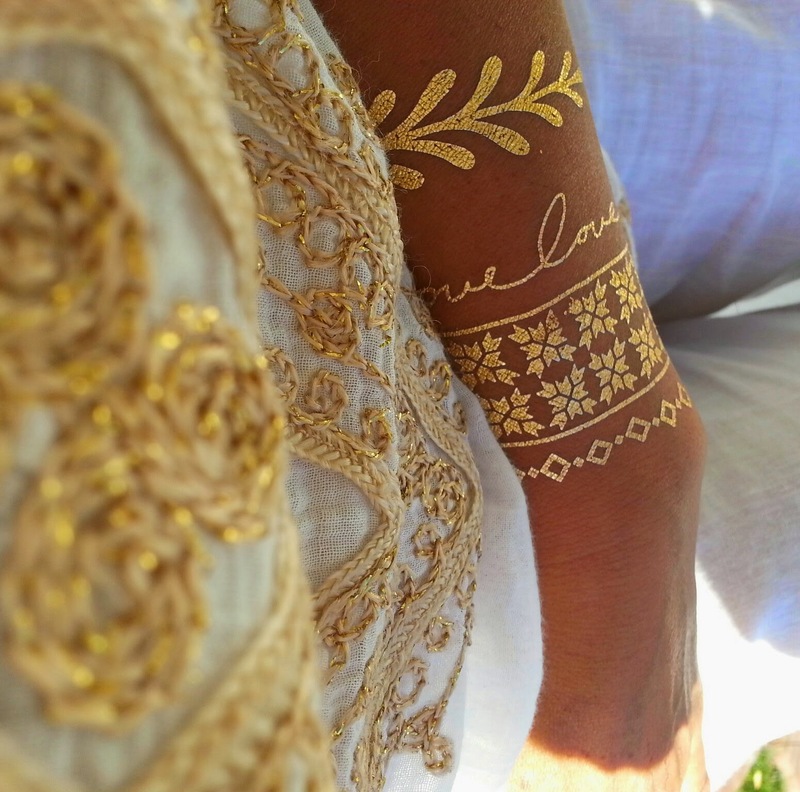 Home / Lifestyle / Metallic tattoos- Every fashionista's edgy statement look ! 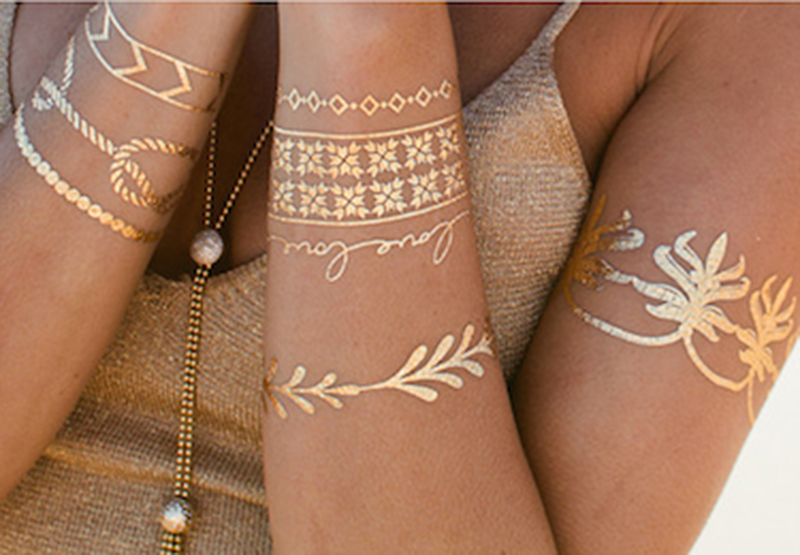 Metallic tattoos- Every fashionista's edgy statement look ! 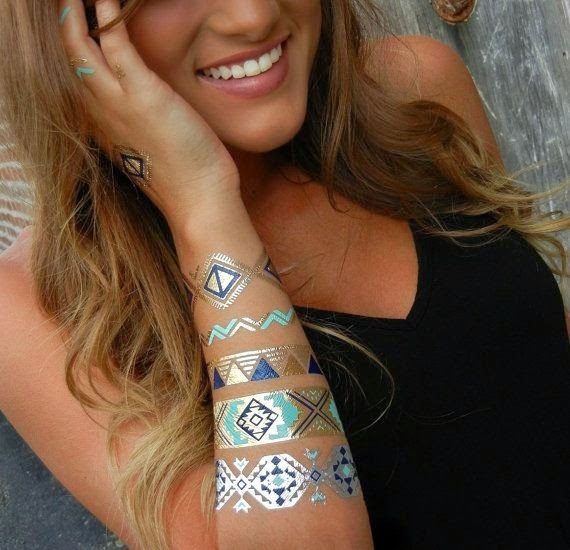 This trendy metallic tattoo look is one of the best blingy collections that you can own. 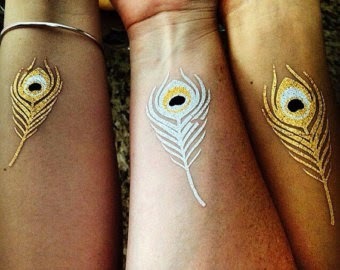 These metallic tattoos goes very well with the Indian skin tone, hence gaining popularity like never before. Since these aren’t permanent, its quite safe & non-toxic to the skin. 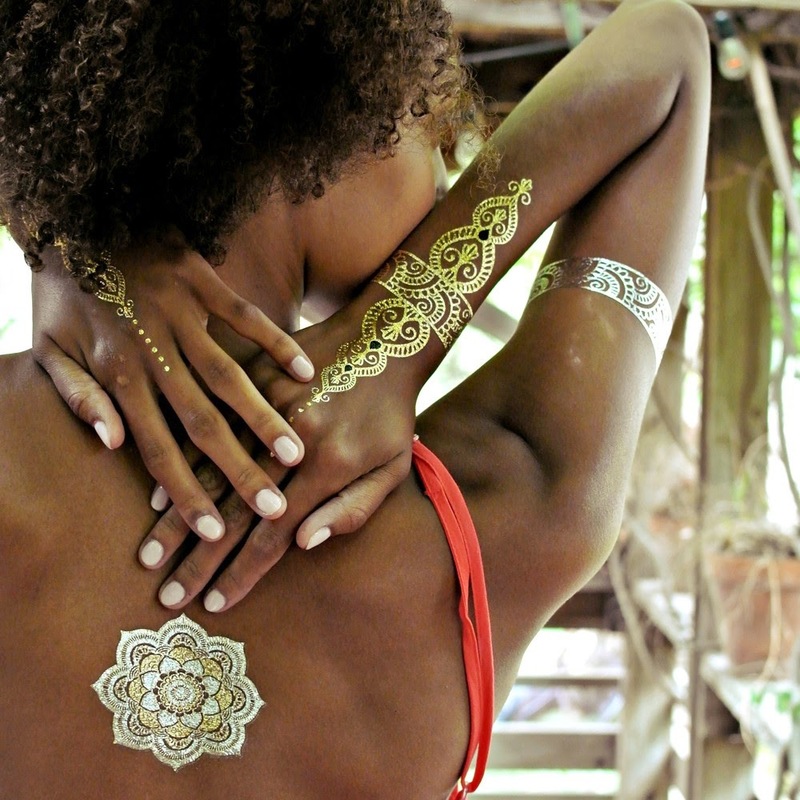 This is a brilliant way to add the much-needed bling to your body & get the jewellery inked to wear it with style. It is easily available on online shopping sites. 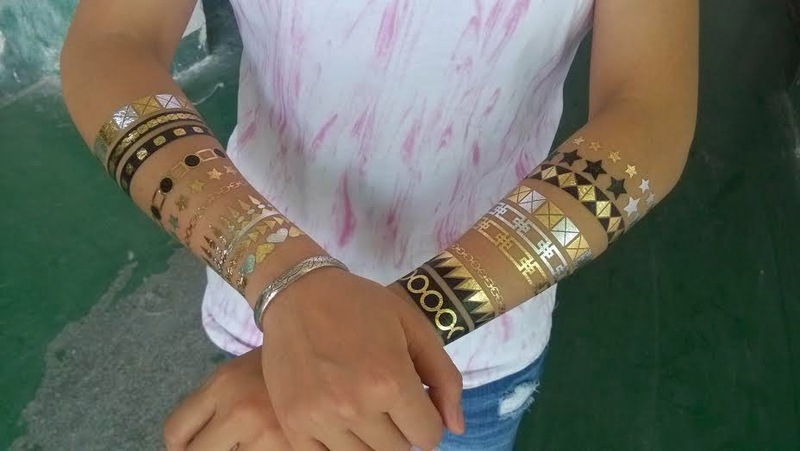 The shelf life of these jewellery-inspired tattoos lasts for four to six days. (apply them with water on a clean skin and wait for about 30 seconds). It can be removed with any oil based makeup remover, coconut or olive oil. 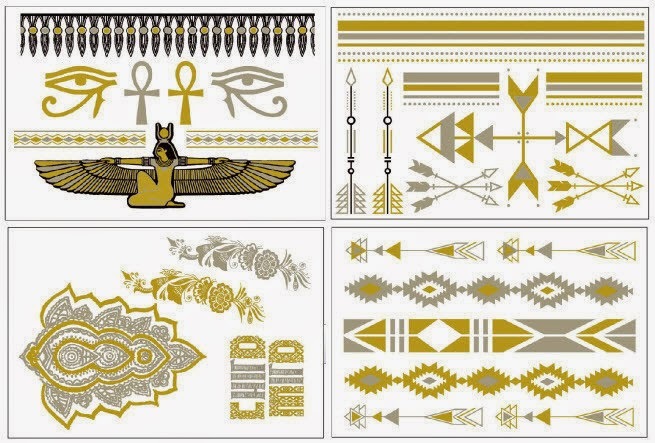 then these metallic tattoos should be your pick.